The returning grand prix winner completed his first full day of driving on a grand prix weekend since 2010, but Williams's struggles meant he ended it four seconds off the pace. Kubica said he struggled for "overall grip" in the opening session and even though it felt "better" in the second, he was hampered by what is believed to be minor floor damage. "Unfortunately second practice was quite a lot of compromises with some damage," said Kubica. "It wasn't a great afternoon. This morning we struggled quite a lot with overall grip. "It's already difficult when it's running smooth." 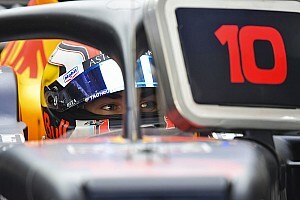 He added: "We have to stay away from kerbs, so it is not easy. Especially when you are fighting to stay on track. 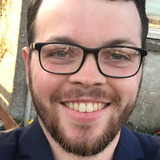 "But yeah, the positive thing is the afternoon felt better. Unfortunately it was quite compromised with what is happening." It is understood that damage picked up can be repaired for Saturday and Williams does not face a spares shortage, although Kubica said the team did not have "a lot of spares". "The car is difficult to drive and if you face other damages it's even more difficult," he said. "It's good to be here, although it sounds strange because normally if you're so slow it's difficult to find positives." Williams has had a difficult start to 2019 and is without its chief technical officer Paddy Lowe after he took a "leave of absence" for "personal reasons". That followed the car being late to pre-season testing and it emerged afterwards that modifications were being made to ensure the design was legal this weekend. 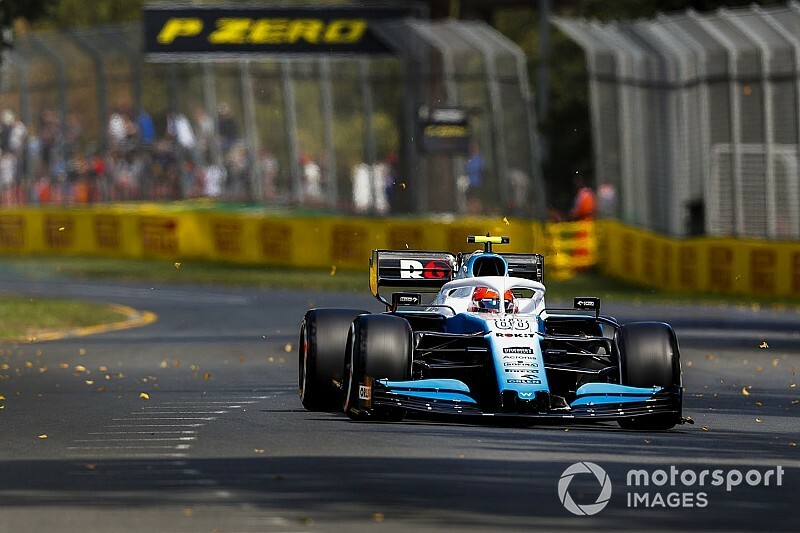 Kubica said he knew "20%" of what he needed coming to Melbourne, and admitted the tough Friday had made things more difficult. "We knew Australia is more bumpy and the circuit is completely different to Barcelona," he said. "This afternoon was slightly better, the feeling improved and the temperature did help us a bit. "But yeah, it's quite difficult when the things are compromising, it's quite difficult to get a read." 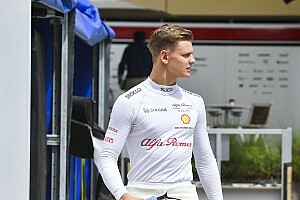 Lowe had suggested prior to his departure that the base of the 2019 Williams was stronger than last year's unpredictable machine. 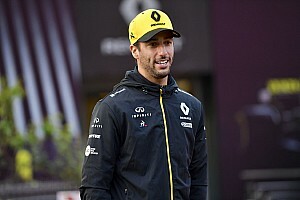 Asked if the car was stable or he was struggling, Kubica replied: "Well now you are going too much into the details, but if I tell you we are struggling to stay on track it means the balance is not great. "But it's not a question of balance, it's a question of overall grip we are missing."